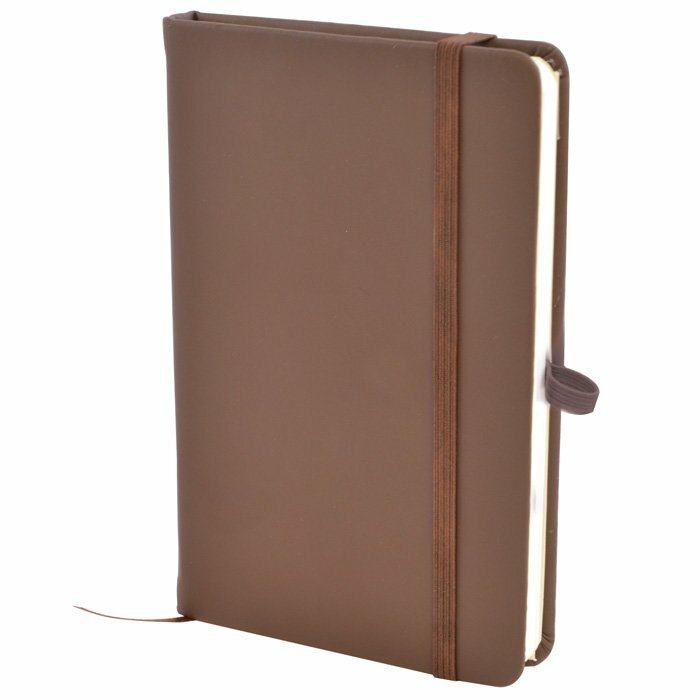 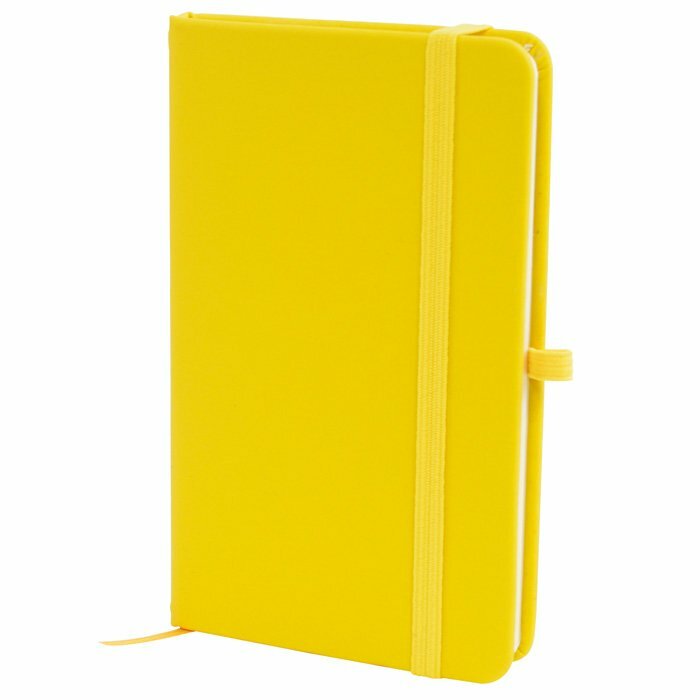 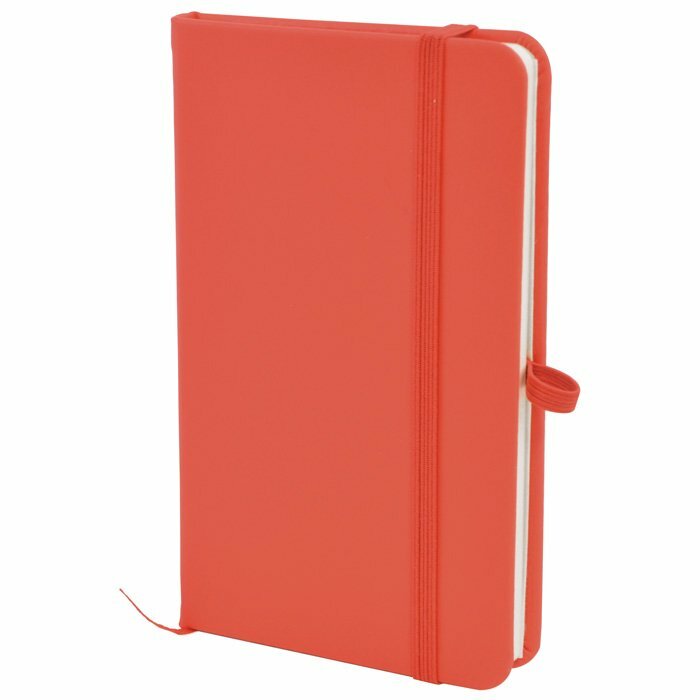 Fabulous soft-feel notebooks each with 80 sheets of lined paper. 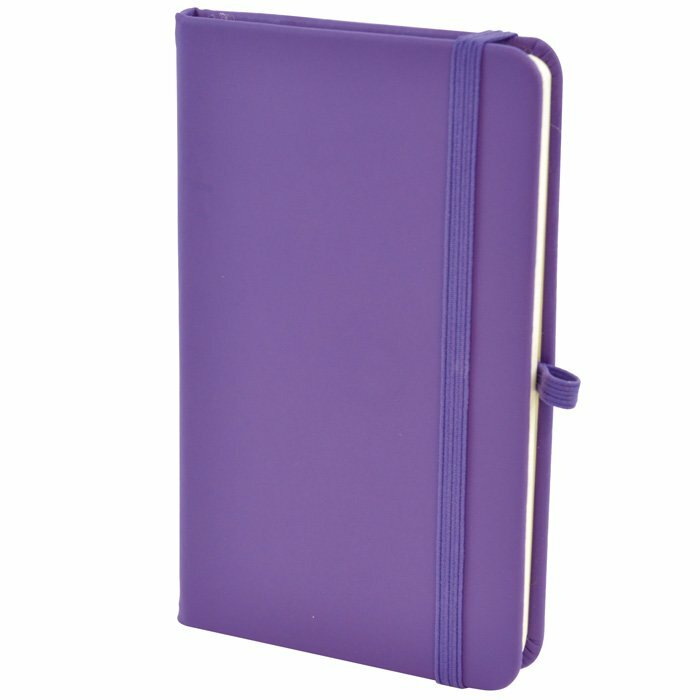 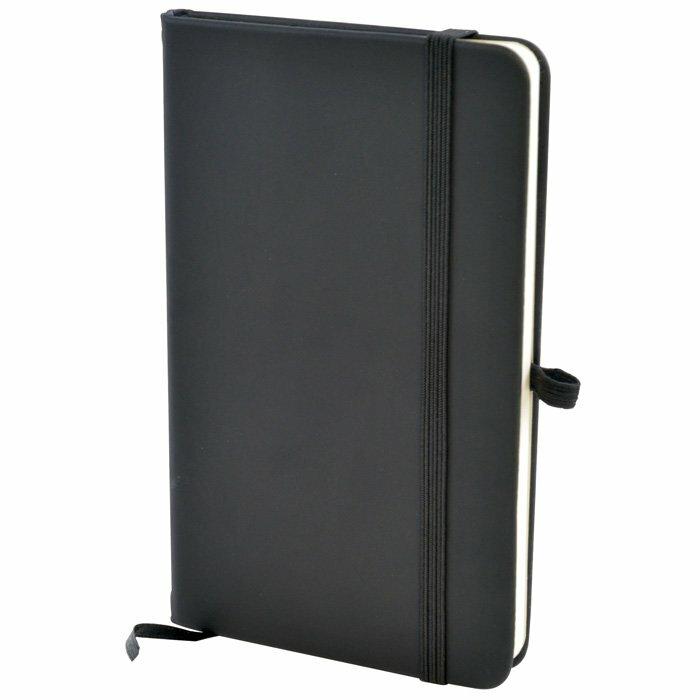 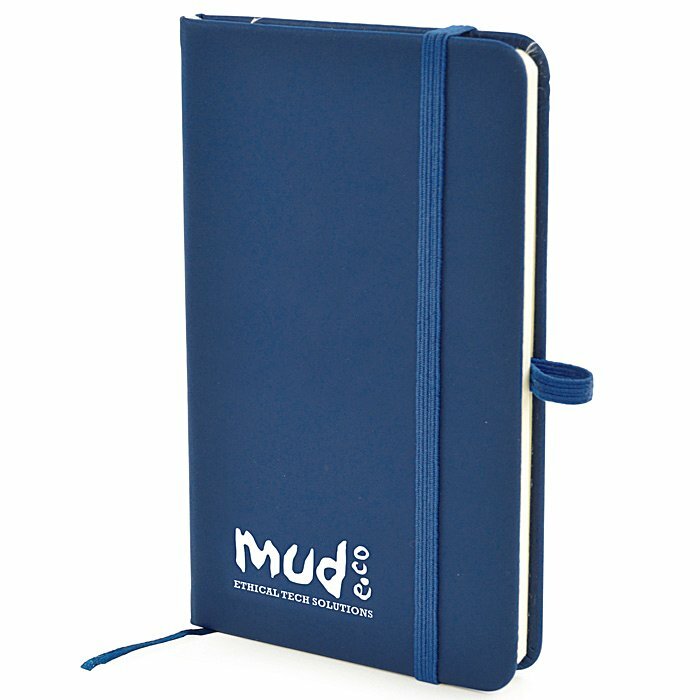 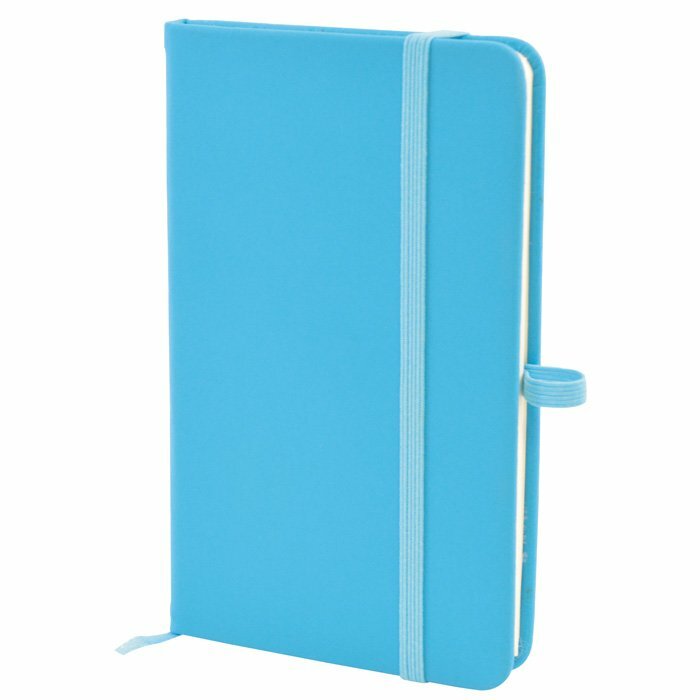 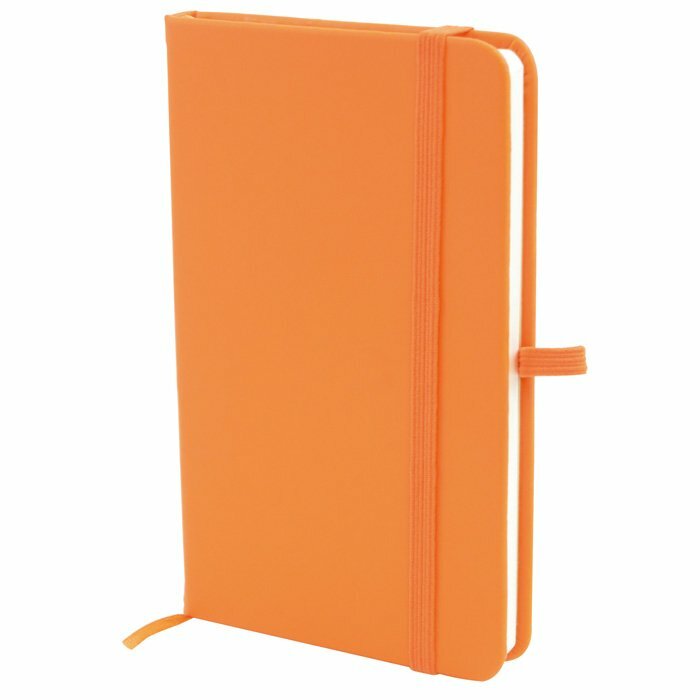 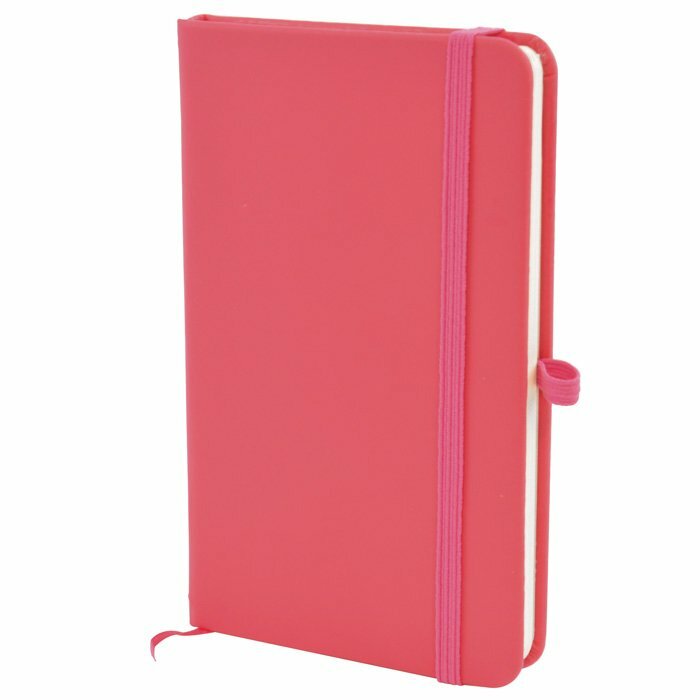 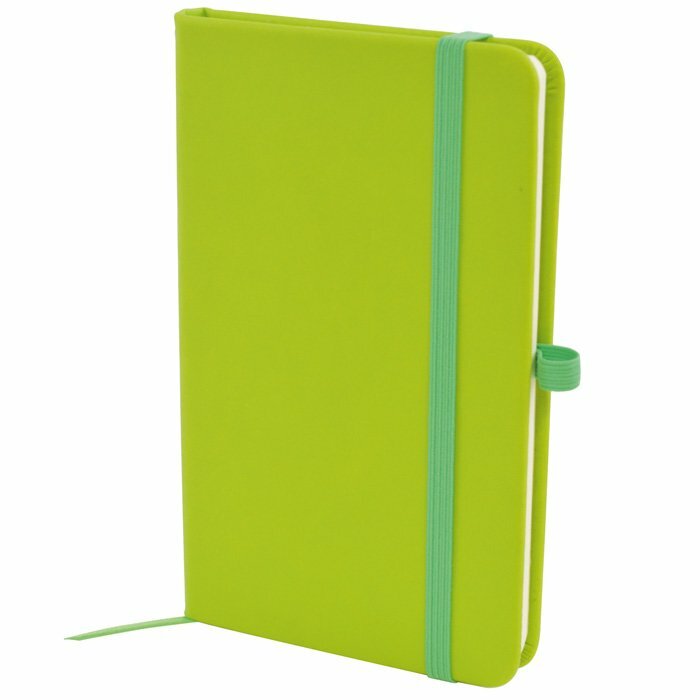 Great choice of colours, each with elasticated closure, ribbon page marker & an internal pocket at the back. 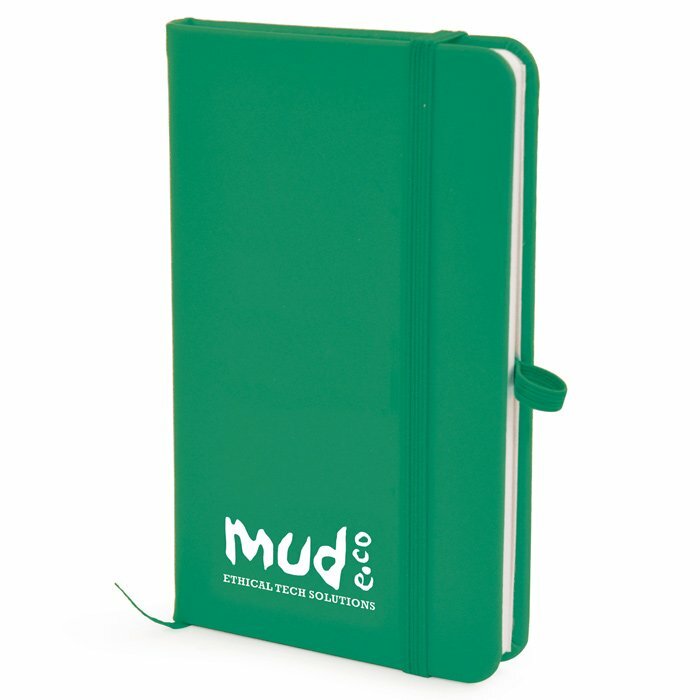 Dimensions: 90 x 145 x 16mm (similar to A6). 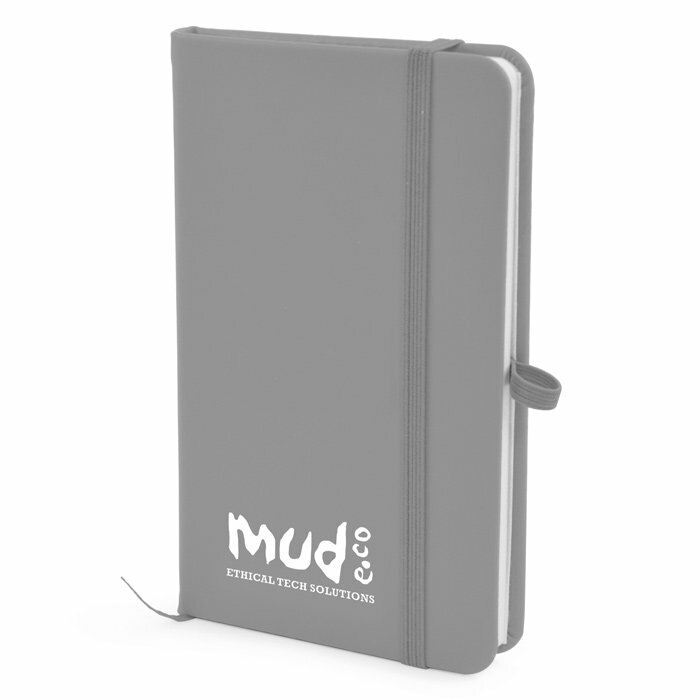 Print area: 50 x 120mm.